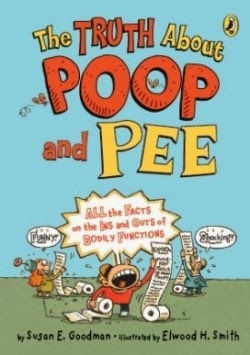 The Truth about Poop and Pee, by Susan E. Goodman (Penguin), a new edition that brings together two of her best-selling books. Anna Lewis, author of Women of Steel and Stone: 22 Inspiring Architects, Engineers, and Landscape Designers, will be speaking at the Bellefonte, PA Art Museum on March 22, which has installed a large Anna Keichline exhibit. 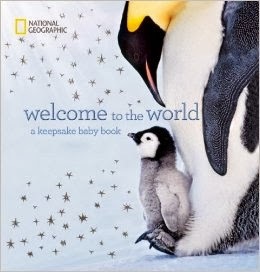 The Nature Generation has announced the shortlist for its 2014 Green Earth Book Awards. 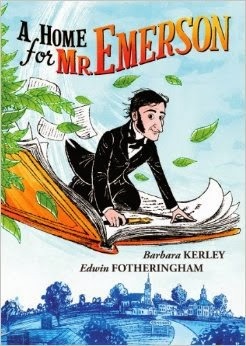 The award honors authors whose books best convey the environmental stewardship message to youth.